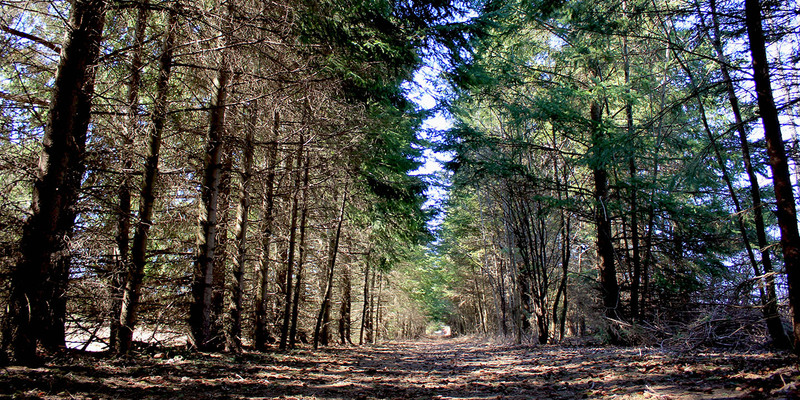 The Kortright Centre for Conservation is pleased to offer programs that are specifically designed to compliment the unique scheduling and curriculum requirements of home schooled students. 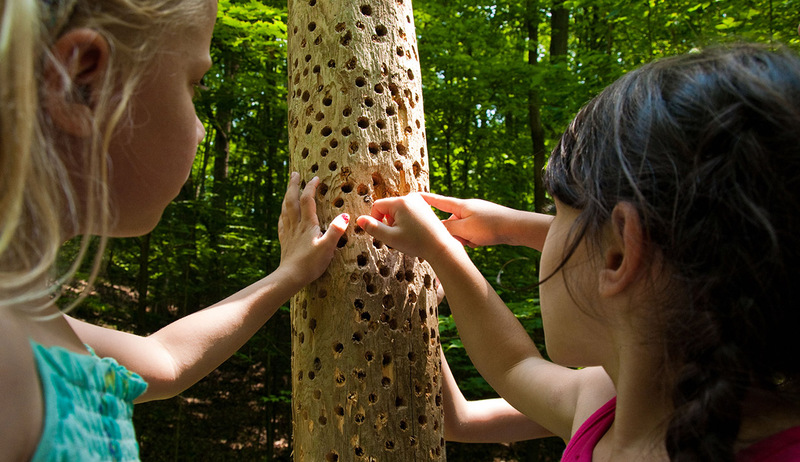 These programs combine team-building, outdoor learning and hands-on experimentation with curiosity-driven curriculum lead by student wonder and interest. Students meet new friends and build on what they learn each week. Participants will be split into age appropriate groups of 20 or fewer. Program activities are designed specifically for each age group. Parents are welcome to attend and participate. We also encourage parents to drop off and pick up their youngsters after the program, or wait in our Visitor Centre. The waiting area is equipped with a library of nature books, a couch, some nature touch items and colouring pages for younger siblings who may be on hand as well. Parents can also take a self-guided walk on our trails while their children participate in the program. Our programs are designed for participants aged 6 and up. Children under 6 are welcome to attend with their older registered siblings free of charge. However, parents will be responsible for their younger children and must be willing to remove them from the area if they become disruptive. • Sessions must be booked in advance. • Minimum registration number must be met for each session to run. Call 416.667.6295 x 602 (Monday to Friday, 9:00 am to 5:00 pm).